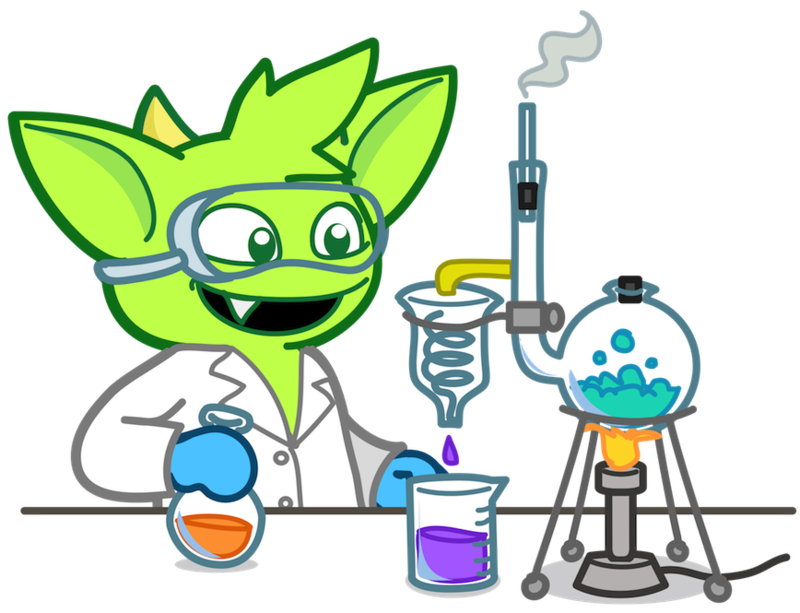 Tutorials - Brief but detailed explanations of specific technologies, patterns, use cases or best practices related to TinkerPop. Publications - Blog posts, technical papers, presentation materials, etc. Developer - Documentation for contributors to TinkerPop or for providers (i.e. those who implement TinkerPop’s interfaces). Some of the documentation listed here leads to third-party web sites. Such documentation is supplemental to Apache TinkerPop. Third-party documentation is marked as such in the listings below. 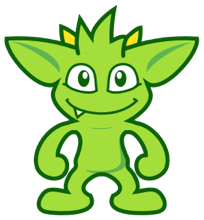 A gentle introduction to TinkerPop and the Gremlin traversal language that is divided into five, ten and fifteen minute tutorial blocks. Provides a detailed look at The Gremlin Console and how it can be used when working with TinkerPop. Rodriguez, M.A., "The Mechanics of Gremlin OLAP," DataStax Engineering Blog, April 2016. Rodriguez, M.A., Watkins, J.H., "Quantum Walks with Gremlin," GraphDay '16 Proceedings, Austin Texas, January 2016. Rodriguez, M.A., "(Keynote): The Gremlin Graph Traversal Machine and Language," ACM Database Programming Language Conference Presentation, October 2015. Rodriguez, M.A., "The Gremlin Graph Traversal Machine and Language," ACM Database Programming Languages Conference Proceedings, October 2015. Mallette, S.P., "What’s New In Apache TinkerPop?," Cassandra Summit, September 2015. 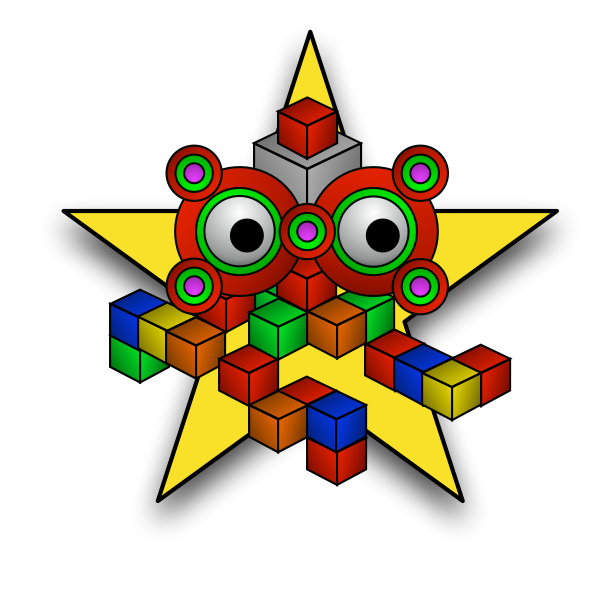 Rodriguez, M.A., Kuppitz, D., "The Benefits of the Gremlin Graph Traversal Machine," DataStax Engineering Blog, September 2015. Rodriguez, M.A., Kuppitz, D., "The Gremlin Graph Traversal Language," 2015 NoSQLNow Conference, August 2015. Rodriguez, M.A., Kuppitz, D., Yim, K., "Tales from the TinkerPop," DataStax Engineering Blog, July 2015. 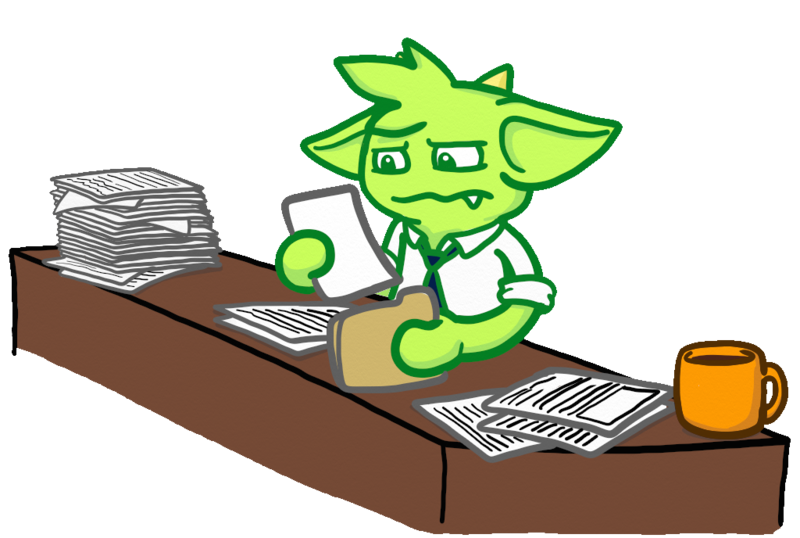 Provides information on ways to contribute to TinkerPop as well as details on building the project and other specific information for contributors. 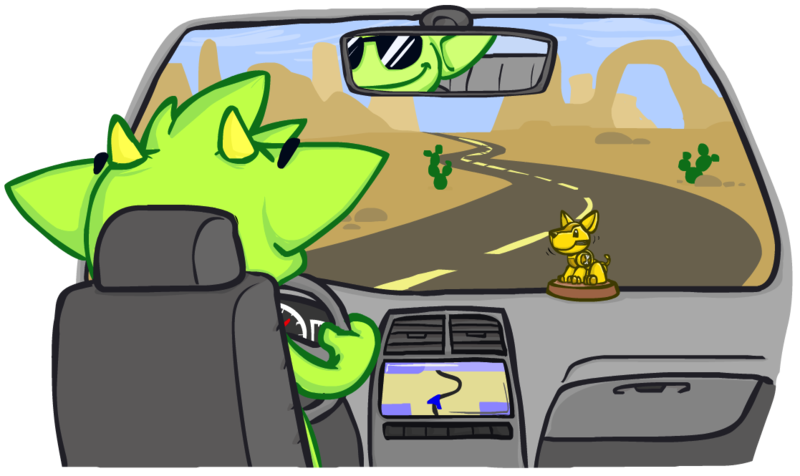 Documentation for providers who implement the TinkerPop interfaces, develop plugins or drivers, or provide other third-party libraries for TinkerPop.